The best Christmas celebrations are the ones in which we are surrounded by all of the people we love the most. 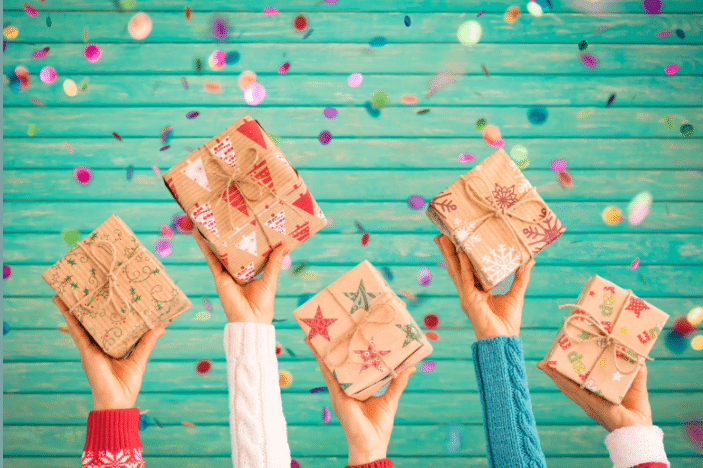 Our family, our friends and, if we are lucky, an abundance of excited and energetic little children, most of who are bursting with anticipation of what the day (and presents) may hold. 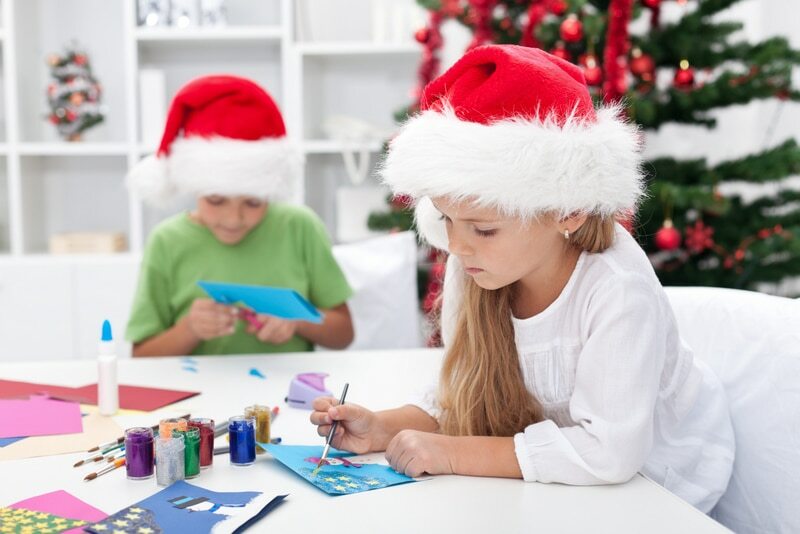 A great way to channel this energy into something that will keep the kids happy but busy too is to set up a few fun and easy Christmas games for them to play throughout the day. These games don’t take long to put together but can mean hours of laughter and entertainment – for the adults as much as the kids too! 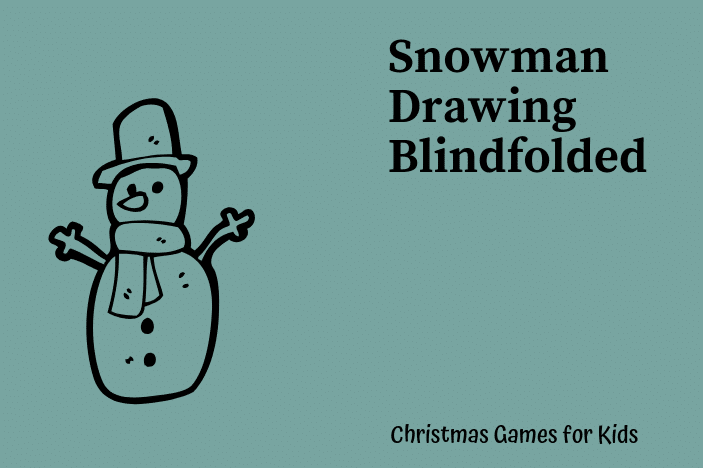 Below are some fantastic and simple Christmas games that you can get your kids to play this silly season. This is a great starter game and one that can be played around the dinner table if kids are getting a little bit restless waiting for their food. Let them know that Santa is planning a trip (you decide the destination) and he will be taking his sleigh and reindeers. The kids need to help him plan a list of all the things he needs to take and one at a time they need to call out an item to add to the list. The twist? They need to do so in alphabetical order. So the first child will need to think of something starting with ‘A’, the second child ‘B’ until they have got all the way to the end of the alphabet. What kids don’t love a good scavenger hunt? Let the children know that some of the presents have gone missing and if, as a team, they can find all of the missing gifts then they can open the one that is filled amongst them. Give the children a list of what they need to find (a small white box with green bow, 3 x large blue wrapped boxes, a flat package wrapped in newspaper etc etc etc) and then send them on their merry way. When they have finally found all of the items they can get their reward present to open – and maybe fill this with colour-in sheets and some small sweets….another activity reward at the end! This is actually so simple and yet can have some pretty hilarious results! 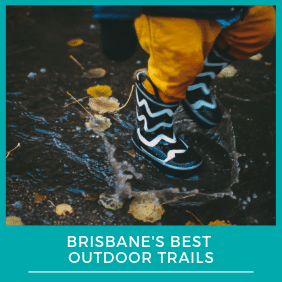 It’s also a fantastic one to do with ALL your guests – not just the kids. Give each person a paper plate and a pencil and ask them to put the paper plate on top of their head. Then, with the plate still there, they need to draw their best snowman on it, obviously without looking. You can make it harder by asking them draw an item or body part at a time. The one that looks the best at the end wins a prize! Grab a stocking and fill it with a whole range of different items and gifts then, one at a time, get the children to come up and guess what items might be in there only by feeling the stocking. Things like pinecones and Christmas baubles are great ones to add in as they are easy to guess when felt. By adding some easy and some hard in it will get the kids excited but also challenge them too. 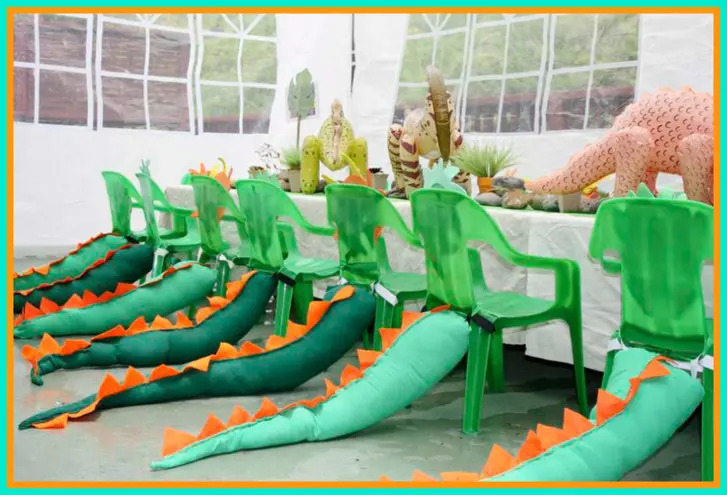 This is another fun game that everyone can do and is a unique item to add at each table setting for guests to be entertainment by when they sit down. Think of 10 Christmas or holiday words (length and difficulty relevant to the age of the receiver) and then scramble the letters around for each. Put the newly scrambled words in a list and see who can complete theirs first by working out what each of their words really are. Alternatively, give each guest a small bag with actual letters cut out from words in it. The guest then need to see how many Christmas or holiday words they can make from the letters provided and write them down. Winner is the person that guesses the most. Not really a game but the perfect Christmas kids activity is to set up a pile of Christmas cookies that haven’t yet been iced. In the centre of the table layout bowls with different coloured icings as well as ones filled with decorative topping options – like sprinkles, silver balls, smarties etc. Then, let the children decorate their own cookie. There can be prizes for the most colourful, the craziest, the prettiest and the messiest. The kids will have just as much fun decorating their own cookie as they will eating it at the end! This game is one for older children as it can be a little bit more challenging and requires a fair amount of team work and patience. Get kids into pairs and then get them to stand side-by-side, holding hands. Tie the hands together that are held together. Give each team an empty box (same size) and some gift wrapping materials (paper, sticky tape etc). The team then have to work together, using only their free hands, to wrap the gift. This is more difficult then it sounds and the winner is the first team to successfully wrap their present neatly! Before the event, create enough little ‘balloon snowmen’ so that you can have one for each child participating. The ‘snowmen’ are made up of three small balloons that are blown up and taped together with a small face on each. Put the kids into two teams lined up behind a chair each and fill a container for each team with enough snowman so that each child has one. On the word ‘go’ children must, one at a time, get a snowman balloon from the container, put it on the chair and sit on it to make it pop. All three balloons of the snowman must pop before the next child in the team can have their go. The winning team is the one that manages to pop all their snowmen first. Have you ever tried to unwrap a sweet with mittens on? It isn’t easy! In teams, get the kids to one at a time put on a pair of mittens, grab a sweet from a bowl and unwrap it. When they have succeeded they can eat it and then pass the mittens on to the next person in their team. The first team to all have a sweet in their mouth wins! Very much like tenpin bowling except all you need to have fun with this game are some white paper cups and a pair of rolled up socks! Decorate about 10 paper cups so that when turned upside down they look like a snowman. These cups can then be stacked or laid out like a tenpin bowling set and kids can take turns trying to knock down as many as they can by rolling their ‘snowball’ sock at them. 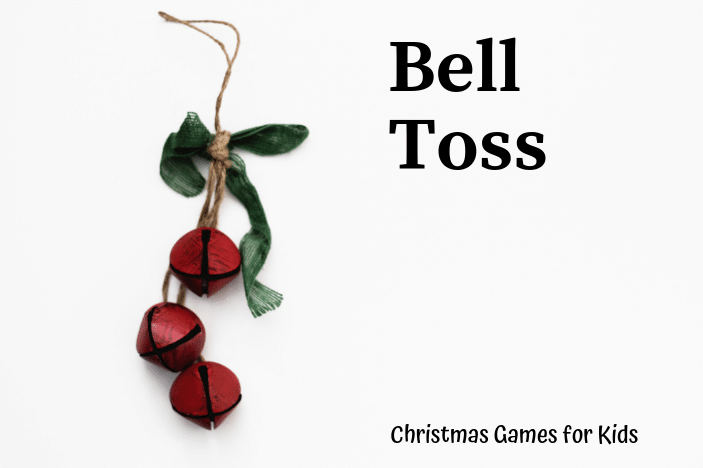 Another simple game that only requires some small paper cups or bowls and a few packets of mini bells. Kids can take turns to toss 10 bells into the paper cups / bowls and the winner is the person that gets the most in. 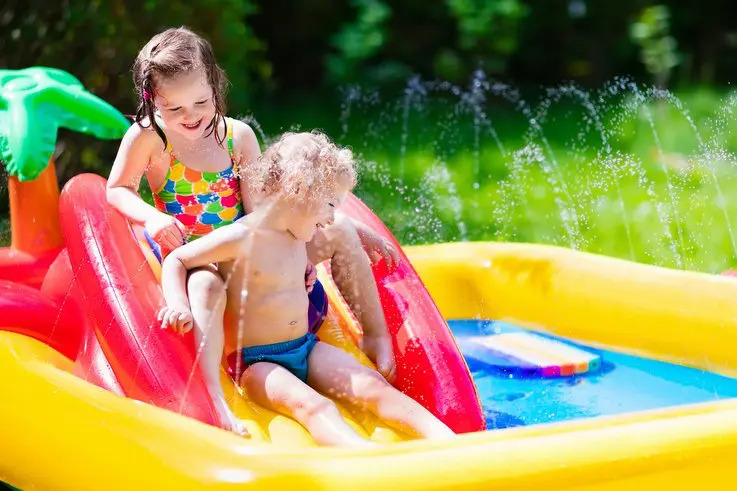 Change the level of difficulty depending on the age of the kids by having the cups further away and smaller for older children or the opposite for younger kids. Always a party favourite, have the kids play charades from a list of Christmas-themed words. In teams, children need to pick out a word from a jar that is filled with them and then get others to guess their word by only doing actions that relate to it and by not speaking at all. Literally, all you need for this game is a bag of cotton wool balls and a bag of straws. Line kids up along the floor with a cotton ball and straw each and put a line of tape down a few metres away from them as the ‘finish line’. On word ‘go’ kids need to blow their ‘snowball’ as quickly as they can to the finish line. The winner is the one whose snowball crosses the line first! Much like the much-loved lolly jar guessing game, this one involves a small Christmas tree that is filled with tiny Christmas baubles. Kids are asked to look at the tree and have a guess at how many baubles are on it. The one who guesses the closest is the winner! Christmas doesn’t have to just be about waiting around to eat and open presents. 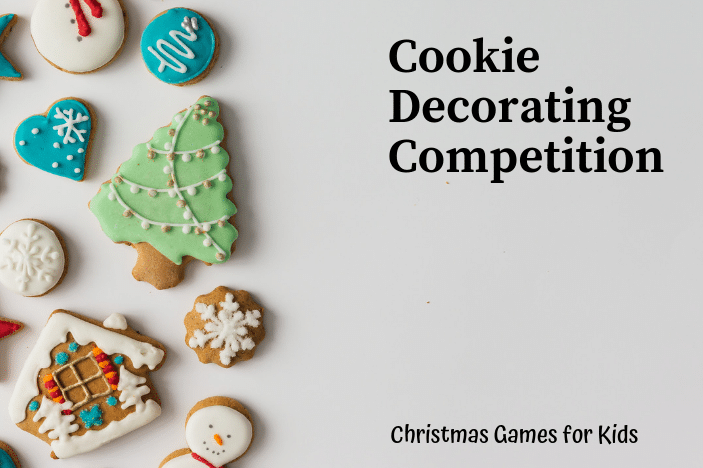 These fun Christmas games and activities not only entertain the kids and adults who are participating but they are a great way to bring families together and, after all, isn’t that what Christmas is all about? Why don’t you try a few out at your next party?